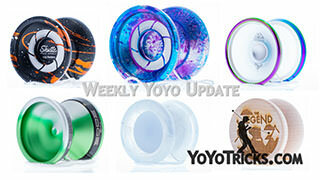 Stay up to date with the latest yoyo news from YoYoTricks.com, this week we announce the results from last week’s Instagram contest, which is being extended for another two weeks. 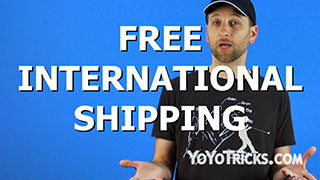 Win free yoyos! 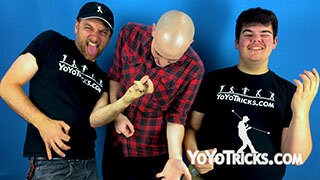 The Weekly Yoyo Update Where Everybody Wins! 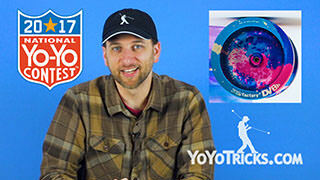 – #YoTricksFreeContest – 9-6-17 Yoyo TrickWelcome back to another weekly yoyo update. 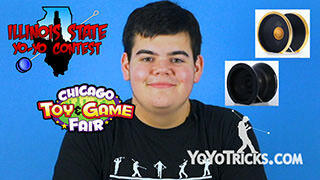 I’m Adam Bottiglia, and this week, I am so excited about our contest because we are giving away free yoyos. Let’s get right to it. Chris, who is our winner, you know what? It doesn’t matter because this week EVERYBODY WINS!!! THAT’S RIGHT. CUE THE MUSIC. This isn’t the music we agreed on, Ben, but you know what. That is not going to get in my way, because we are giving away free stuff. Chris, how many yoyos are we giving away? Really? That, that does not seem like very many. Don’t we usually get a lot more competitors than that. Well we only had seven video entries. And what was everybody else doing? They were commenting on the YouTube video, or commenting on Instagram pictures, or even just posting pictures on Instagram. I guess they just did not read the rules. Really? They did not read the rules? 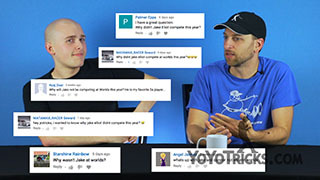 Didn’t we just post a video featuring World Champion Gentry Stein about how you need to read the rules in order to win a contest? Why, yes we did, Adam. You know what, maybe we are partly to blame. 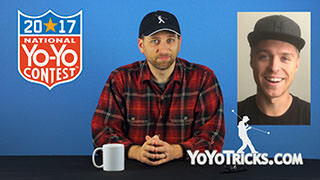 Even though we did say clearly in the rules that this was an Instagram contest, and that you needed to post a video, maybe we did not do a good enough job showing you what our expectations really are. So, here, I will just give you a sense of what it is we are looking for, right here. 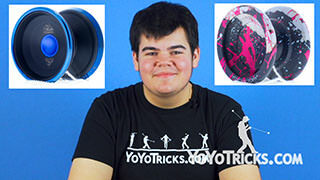 Hey, YoTricks, I love you guys, you make the best videos, you make the best tutorials, I learn everything from you, even not yoyo related, everything. 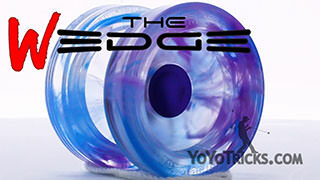 You guys are the best, you sell the best products, everybody should only buy from you. 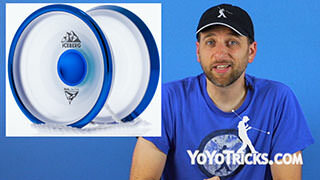 And you know what, even though I know that this is about winning a free yoyo, I actually do not need one, I mean check this out, I have got an Atlas right here, it is my favorite yoyo, everybody should totally have one. This is not about me. It is about my family. Okay. They are in desperate need. Let me, I am just going to have to show you. Here, let me introduce you to my brother, ummm, uhhh, Jack. Okay. Look at him, I mean look at how sad and pitiful. He has been this way every since the demise of the fidget spinner craze. 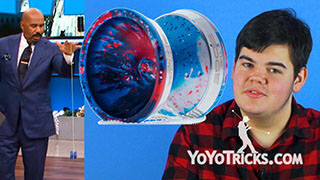 He just, he just does not know what to do with himself, and I was thinking maybe, maybe if you could get Jack a yoyo, maybe it would help him out. It is not just Jack, it’s also my other brother, ummm, uhhh, Craig, yeah, Craig. Look at this guy. Look at him. 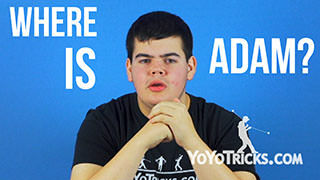 You know he just sits here on YouTube on the YoTricks YouTube channel, hitting refresh, just waiting for you guys to post another Kendama video. 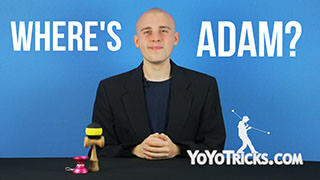 By the way, how come you have not posted any kendama videos recently? People would really like that. I mean, just look at him, look at how sad and pitiful this is. Craig, one thing I do not understand, how come you do not just learn one of their old tricks. 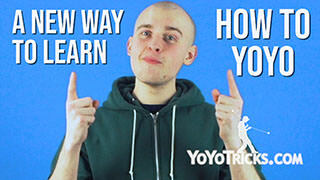 It is not like you know how to do all of the tricks anyway. I, I just do not know what to do with him right now, you know. 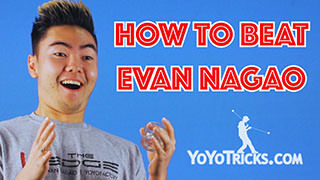 I feel like maybe if you guys send him a yoyo while he is waiting for kendama tutorials, he could, you know, learn a couple of yoyo tricks in the meantime, just get him away from the screen and actually do something with his life. 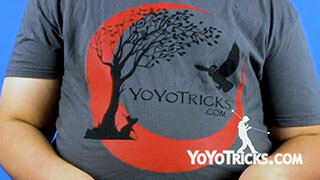 So ummm, you know what, Help me YoTricks, you are my only hope. And there is a good example for you guys. 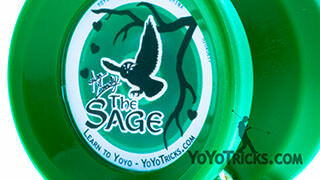 Remember to go check out YoYotricks.com/instacontest for full contest rules. 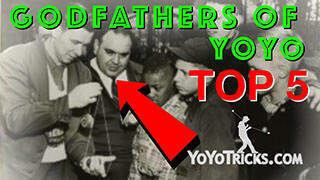 Remember, use the hashtag #YoTricksFreeContest to enter. 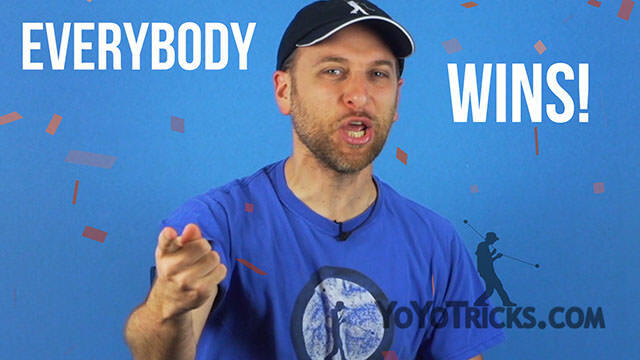 Now, we will not be uploading a news video next week, so that means that you guys have two weeks to film a fun and creative video to try to win some free yoyos. 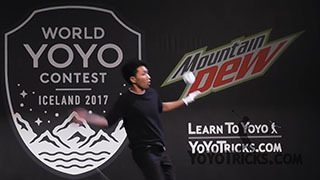 This is Christopher Chunn signing off for the Weekly Yoyo Update, reminding you to keep spinning, even if it feel like you are slowing down. See you in two weeks.